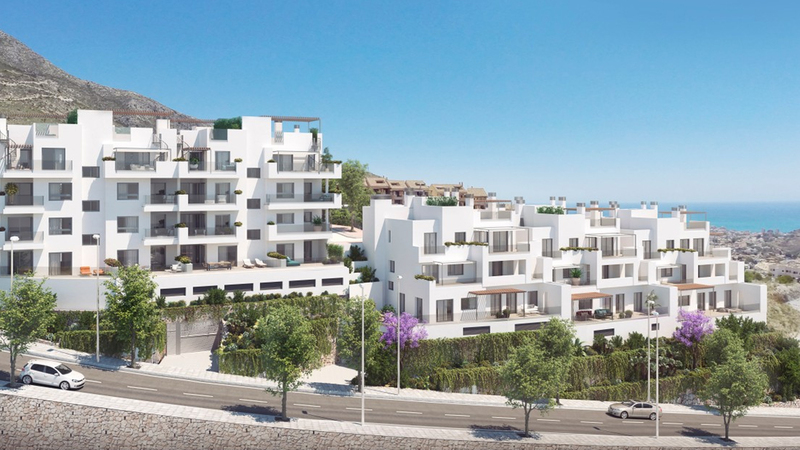 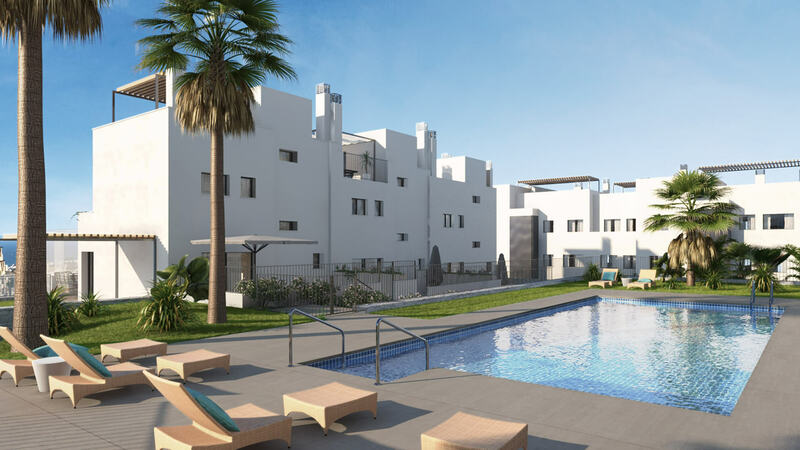 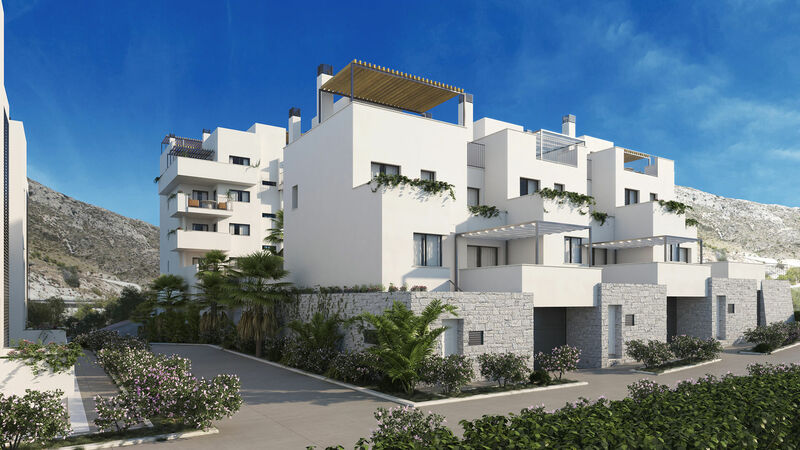 Benalmádena Vistas is a new development consisting of 106 properties with either 2 or 3 bedrooms. 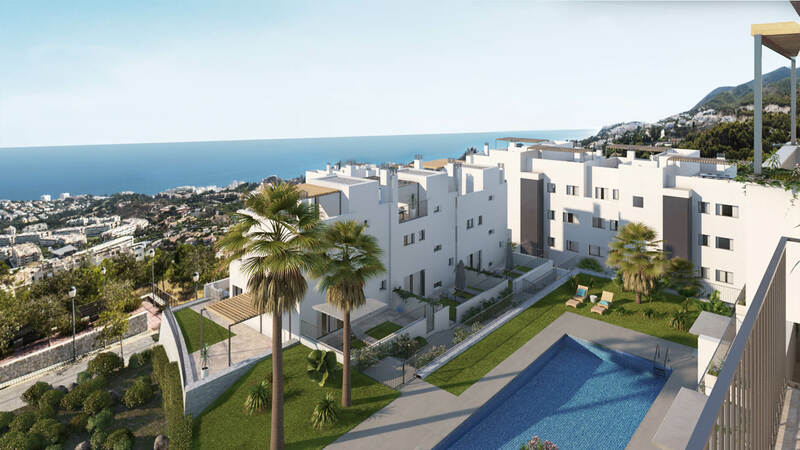 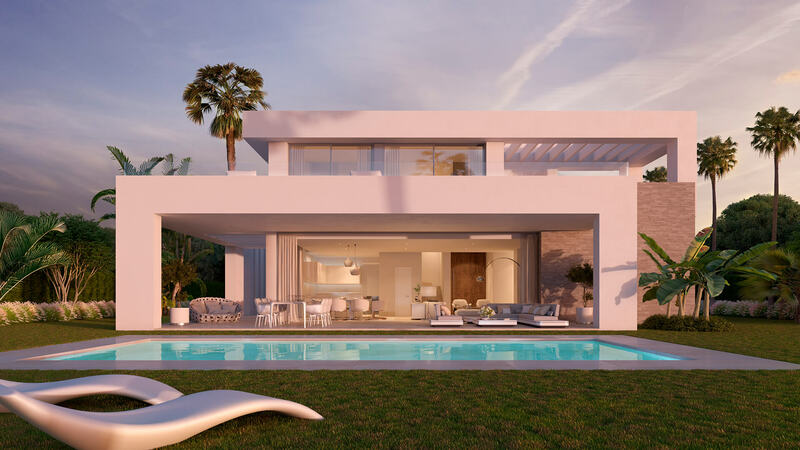 The location of the properties and the large terraces give some of the best sea views on the Costa del Sol. 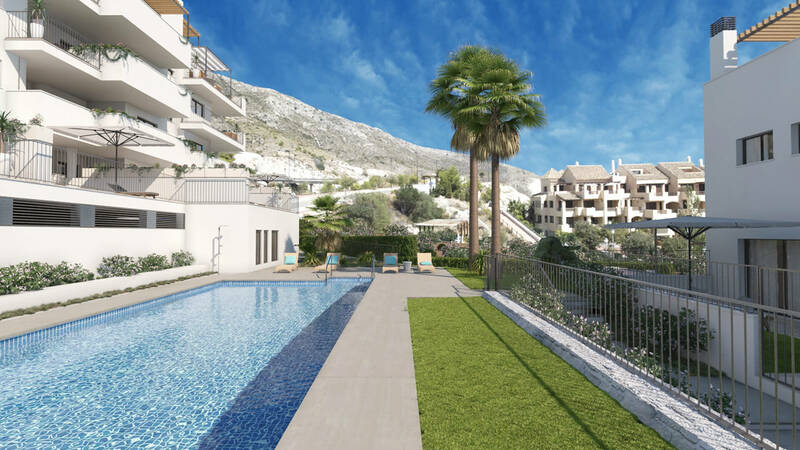 From its position only minutes from the town of Benalmádena you will find all the local amenities within easy reach including schools, supermarkets, health services, sports centres, golf courses and shopping. 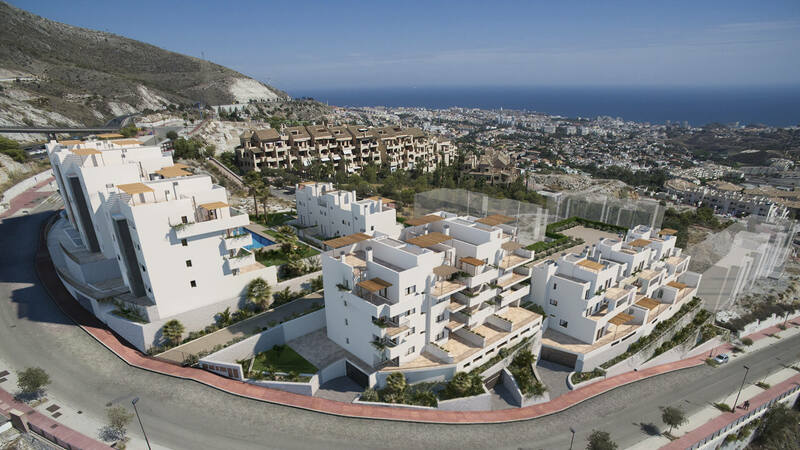 Of course, with Benalmádena being one of the most popular tourist spots on the coast there is also an abundance of bars and restaurants in the area, as well as the famous marina, Tivoli World, and Benalmádena Sea Life centre. 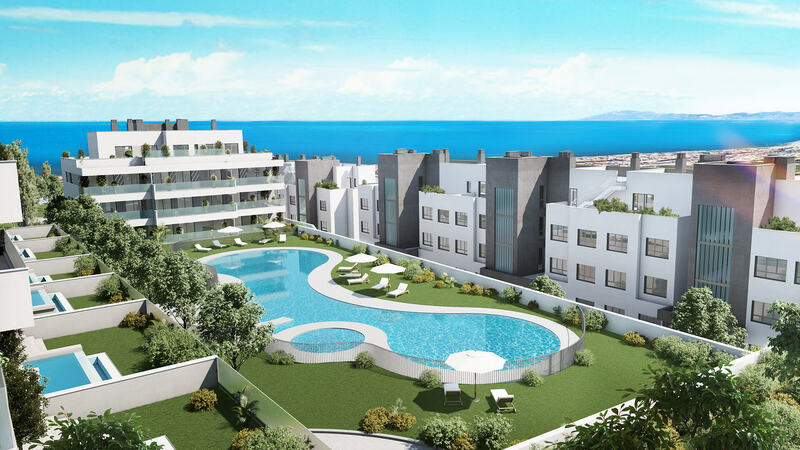 The properties, priced from 159,000€, include two parking spaces and a utility room. 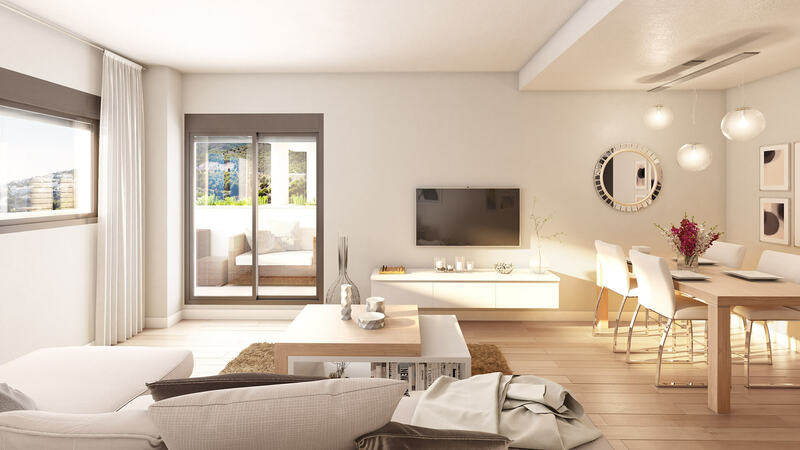 The properties are spacious and bright making the most of natural light with large windows for maximum comfort. 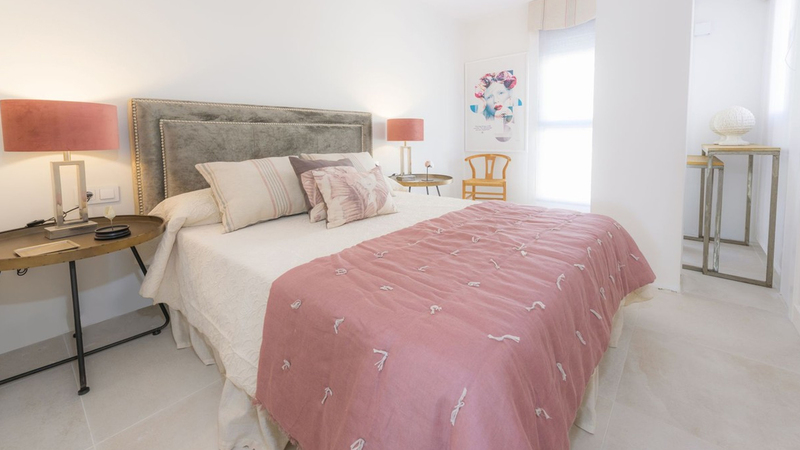 A fully equipped kitchen is fitted. 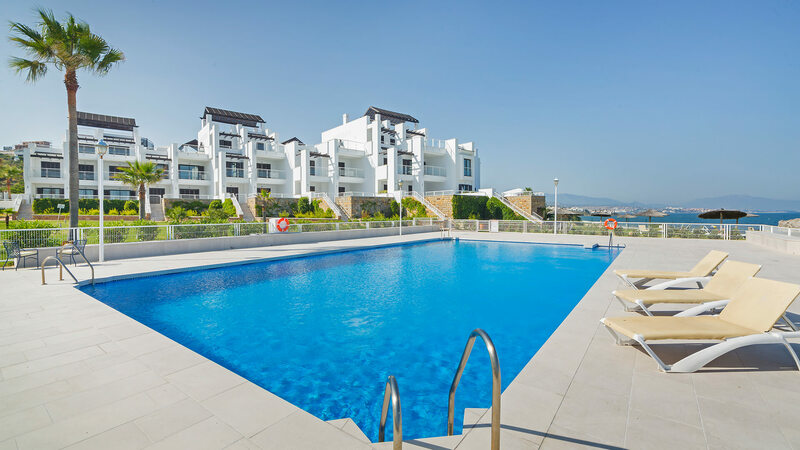 Communal facilities include landscaped gardens, a children's play area and a swimming pool with terrace area. 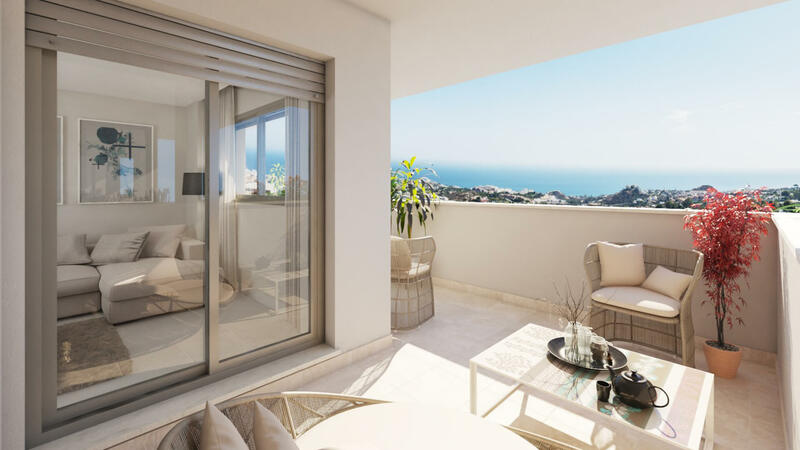 Ground floor properties also benefit from a small private garden.